Solicitor cites a lawsuit from the police union, while the police commissioner laments, “I inherited this mess.” UPDATED. The city has hired a forensic accounting firm to examine why police overtime has nearly tripled since 2010, but it won’t say who they are or how much they’re being paid. 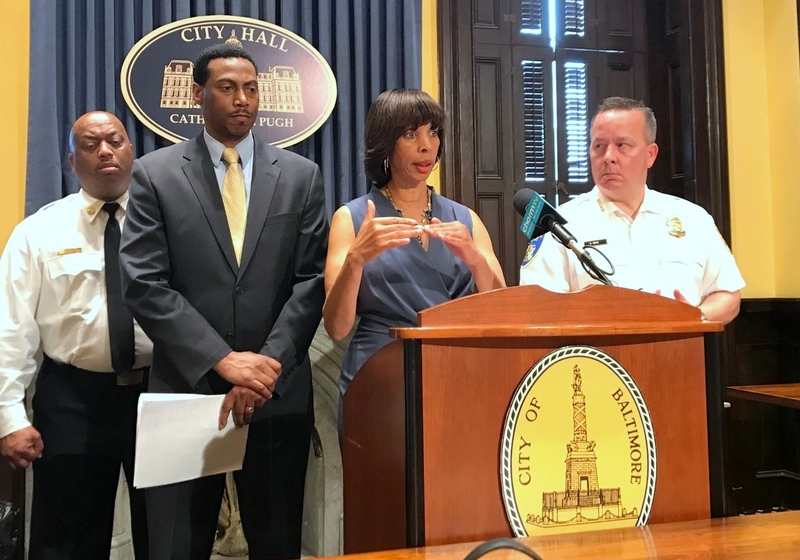 Mayor Catherine Pugh disclosed the existence of the audit when responding to a Brew article about $18 million in “surplus” funds that were transferred today by the Board of Estimates to pay for unbudgeted police overtime. “We’re doing an audit as we promised that we would do. It is in place,” the mayor said during her weekly press conference after the BOE meeting. Asked who was conducting the audit and its cost, the mayor turned to acting City Solicitor David Ralph. “The audit is being handled by the law department. The process is being handled by a consultant that’s reporting directly to the law department,” he said. He declined to give the consultant’s name. UPDATE June 15, 2017, 2 p.m. – The mayor’s office said Baker Tilly, LLP, a well-known national accounting and business advisory firm, is conducting the police overtime review for the law department. The terms of the agreement were not provided in the one-sentence press release issued this afternoon. 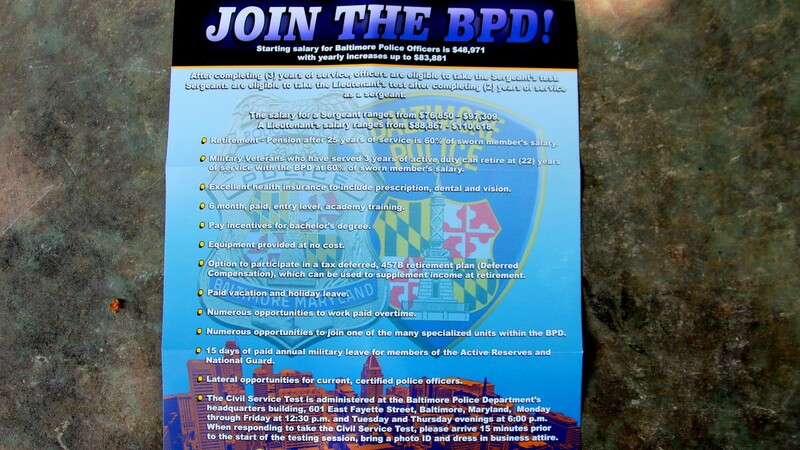 He was referencing a lawsuit filed last year by the Fraternal Order of Police alleging that Baltimore pays its officers 3% less than 1.5 times their hourly wage required by the U.S. Fair Labor Standards Act for work performed over 40 hours a week. Alleging that the underpayment of overtime has gone on for many years, the lawsuit is demanding millions of dollars of back pay from the city. Ralph said that “we understood there was a broader overtime issue” raised by the indictment of seven officers of the elite Gun Trace Task Force for overtime fraud (as well as extortion, racketeering and robbery). Pugh noted that overtime spending has soared in recent years, starting before the protests and riot arising from the police-in-custody death of Freddie Gray. He placed the blame for soaring overtime – as of May 27, it was at $41.2 million and could go up to $45 million before the 2017 fiscal year ends on June 30 – on the contract that former Mayor Stephanie Rawlings-Blake struck with the Fraternal Order of Police. The change from five 8-hour days per week to four 10-hour days per week required a full complement of officers and supervisors to be effective, he said. But instead of adding to the ranks, hundreds of jobs were left vacant so the city could recoup the 13% wage increase under the contract. The Brew has reported how rank-and-file officers can accrue, through overtime, pay in excess of $150,000 a year – and how some officers out-earn both the mayor and Commissioner Davis.